If you're a user of Instagram, then there's no doubt you have used a filter a time or two or 10 before posting a photo. 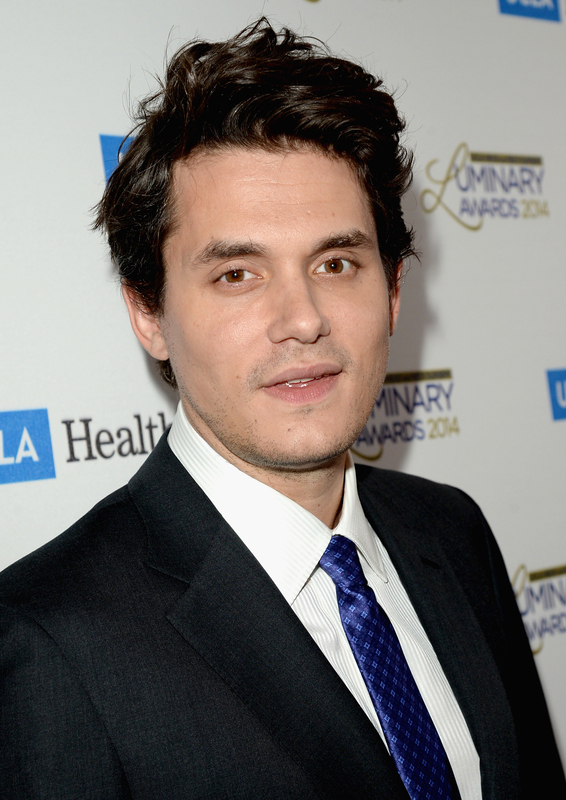 Well, it looks like singer John Mayer also loves using Instagram filters. His latest Instagram pic is one for the books, as it will make everyone do a double take. As you can see below, he's posing with his friend Ricky Van Veen and the two look quite... different. No, their skin is not that clear nor or their do they really look like video game characters. It looks as if Mayer's used a lot of filters (and maybe even Photoshop) to doctor the photo. Many are asking themselves, "Why?" Well, either he's just being funny and thought it'd be amusing to post a photo that's clearly been touched up or he's trying to send a strong message which, according to Just Jared, is what some fans believe. That message being, "Yes, celebs do use filters on their photos, and sometimes they look ridiculous, send the wrong message, or are just for fun." Now, I have no idea if this is the real reason behind Mayer's image, but it does bring up a good point. Celebs have flaws, they don't always look perfect, and yes, sometimes they even doctor their own photos. Don't get me wrong, I'm all about celebs showing off their imperfections and empowering their fans to embrace who they truly are and their appearances, but at times it's ridiculous for others to judge stars for using Instagram filters, especially when it's something silly. First, it's just a photo. Second, who cares if a filter is used, especially if it's for better lighting or to have certain colors stand out. Finally, we all do it, so don't tell me you don't.